Office 2008 the MAC - is an advanced version of Microsoft Office to the computers on the basis of the MAC the OS. The basis of the same core as used in Windows . 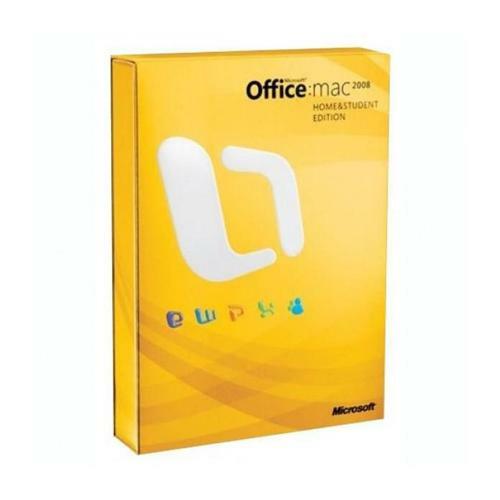 The kit Office includes all popular office solutions from Microsoft in the performance-oriented users to the Mac Os . Included you can find such popular programs like MS Word, MS PowerPoint, MS Excel and other similar software. The new interface programs and accelerate allow us to get a whole new level in the work with documents.